Two photographs from the Mannequins series (2003) are presented in this exhibition. 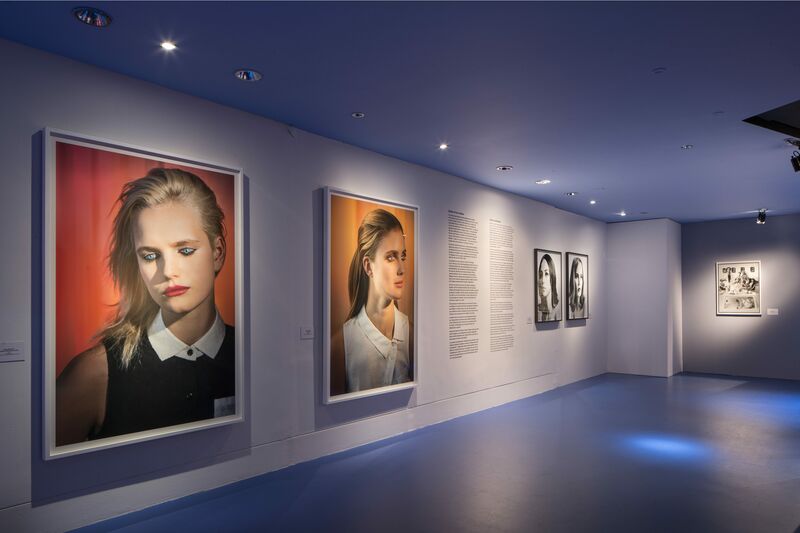 These “portraits” of celluloid mannequins done in the photorealist style can be considered as portraits of life-size Barbie dolls, whose image imposes the cliché of Western beauty. In 2017, this exhibition will be shown at the Cave Gwangmyeong, South Korea.